We all know it is not easy to earn a chance in Bollywood. There are many actors who went through worst times to get a hold on success. But there is something which is even harder. It is to decorate the career. We have seen Bollywood actors who dominated the Bollywood industry for multiple decades. However, there are also actors who could not make it for a long time in Bollywood. 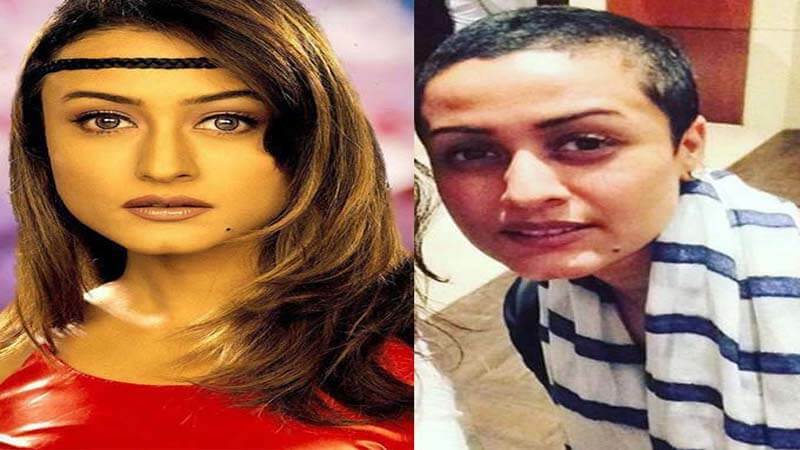 So today we have brought you the list of Bollywood actress who had a short career-span. Ayesha Takia has worked in many Bollywood movies including Salman Khan’s Wanted. She entered Bollywood in 2004 with “Taarzan: The Wonder Car”. She disappeared from Bollywood industry after the release of her last movie Mod (2011). Later on, she was seen hosting a singing TV show “Sur Kshetra” in 2012. 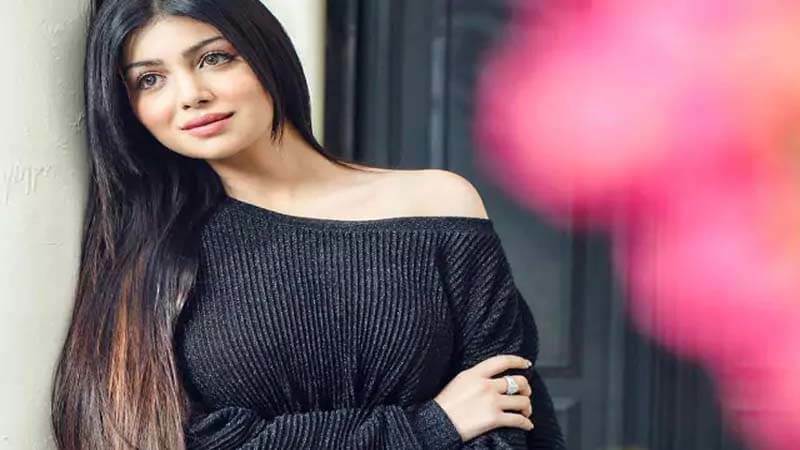 Now she is married to Farhan Azmi and is quite active on social media. Shamita Shetty made her debut with Mohabbtein in 2000. She won the IIFA award for best star debut for playing Ishika in the movie. However, despite having a great launch, her career could not take the flight that she desired. To conclude, she is not seen in Bollywood movies after her last movie “Cash” which was released in 2007. After winning the Miss Universe beauty pageant in 1994, Sushmita Sen made her Bollywood debut in 1996 with “Dastak”. Her last Bollywood movie was “No Problem” which was released in 2010. Now she is a single mother of her two adopted children. There are many other Bollywood celebs who decided to stay single. Check the list here. Namrata made her Bollywood debut with the movie Jab Pyaar Kisise Hota Hai back in 1998. She could not do great with her acting. To conclude, she put a stop to her Bollywood career in 2004. Her last movie was Rok Sako To Rok Lo. Now she is living in Hyderabad with her husband, Mahesh Babu and the couple has two children. Started her Bollywood career with Mohabbatein in 2000, Kim Sharma could not please the Bollywood fans with her acting. She was seen struggling in the industry for few years before saying goodbye to it. Her last movie was “Zindagi Rocks” 2006. She married to Ali Punjani in 2010 and now she is not living with him.